What an awesome, action-packed film! 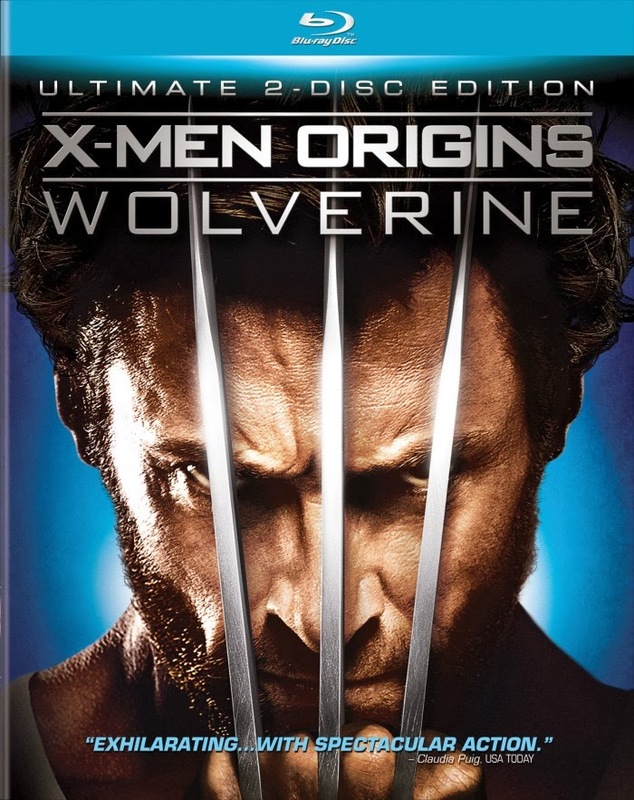 Best part is it ties into the existing X-Men films but really is in a league of its own. Makes me love Wolverine more than I do already too, and that says a lot since he has always been my favorite X-Men character. The movie was very well-made, well-cast and well-written. Kind of predictable story-line but that was alright by me. The action made it work. This is definitely up on my favorites for action movies now.